$20.00 $25.00 Only 1 left! 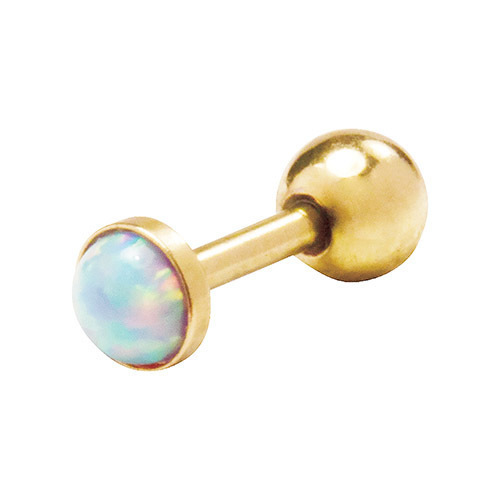 Description: Add a tiny splash of color to your ensemble with this gold anodized surgical steel cartilage stud, which features a stunning blue imitation opal stone. $6.00 $9.00 Only 1 left! 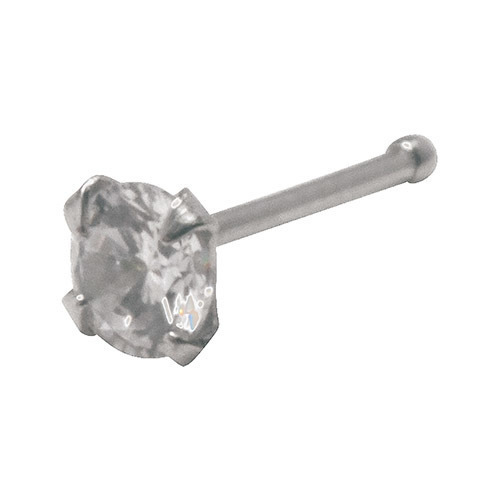 Description: 22G surgical steel nose stud accented with a white Cubic Zirconia for a classic look with the perfect amount of sparkle. $10.00 $12.00 Only 1 left! Description: A trio of pastel anodized surgical steel cartilage studs adds style and fun to your look. Featuring one of each pink, purple, and blue. Safety: Non-toxic. Passes safety standards for cosmetic products and meets all domestic and international regulatory requirements. Do not apply to sensitive skin, near eyes, or if you are allergic to adhesives. Application: Easy to apply. Put on with water, take off with alcohol or baby oil. Lasts 4-6 days. Description: Adorn your sun-kissed skin with stunning metallic jewelry tattoos patterned after the lovely work of artist and designer Lulu deKwiatkowski. $12.00 $20.00 Only 3 left!